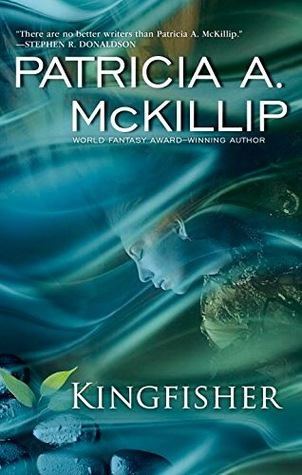 This week I’ve been honoured to participate in a roundtable discussion of Patricia Mckillip’s new novel, Kingfisher, with Jonathan Strahan, Gary K. Wolfe, and Ian Mond over at Coode Street. 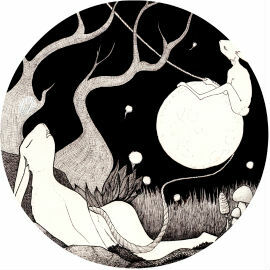 The novel is a riff on Arthurian tales of Percival (or Parzifal), in a modern North America where questing knights ride around in limousines or on motorcycles, call home on their cellphones, and basilisk attacks take place on highways with backed-up quest traffic and no wifi connectivity. 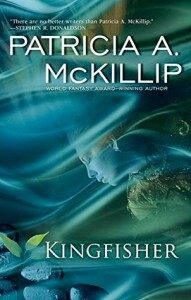 The novel has three key characters (Pierce Oliver, Daimon Wyvernbourne, and Carrie), three key settings (Cape Mistbegotten/Desolation Point, the Chimera Bay, and the city of Severluna), and three restaurants/cuisines (the slow food/locavore restaurant of Heloise Oliver, the greasy spoon/fish fry food at Kingfisher Inn, and the Blumenthalian food-as-art restaurant overseen by Todd Stillwater). It’s a marvellous book, and we had a sparkling, wide-ranging and wonderful chat about it. You can listen to the podcast over at Coode Street.